They modified the Supreme Court’s order against the businessman while uploading it online on the court’s portal. 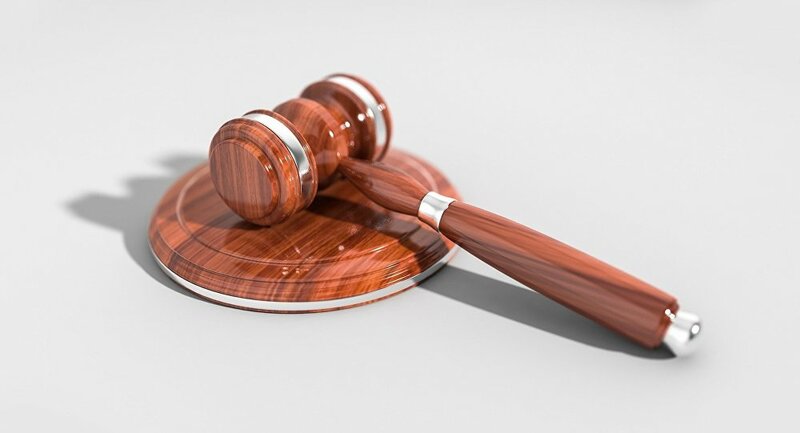 In a development that is being said to be aimed at "cleaning the mess", two employees of the Supreme Court of India have been dismissed summarily for tampering with orders pertaining to a case involving Indian corporate biggie Anil Ambani. The two dismissed officials, Tapan Kumar and Manav Sharma, who held the rank of the assistant registrar in India's topmost court, were punished by the chief justice using his extraordinary powers as the court's top administrator for changing a judgement in favour of Ambani while uploading it online. 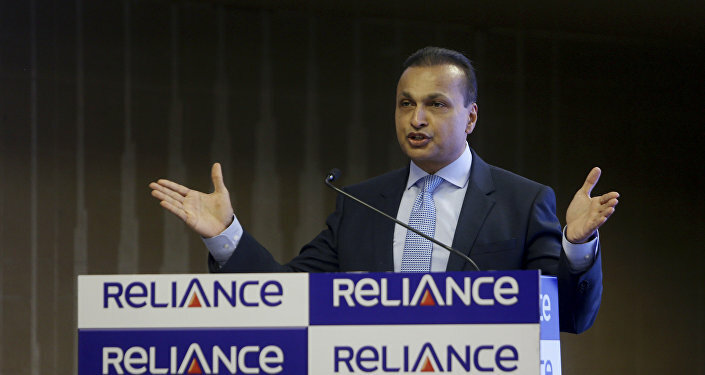 The case relates to a contempt of court petition moved by telecom giant Ericsson against Anil Ambani's Reliance Communications for failing to pay a sum of Indian Rs 5.5 billion. A bench of the court in January issued notices on the petition and asked Anil Ambani to appear in person. However, the order uploaded on the Supreme Court website stated that the personal appearance of Ambani has been dispensed with. The development is said to be a step to put things in order in the highest court of the country. "The action is unprecedented but it was required because the court wants to send the message to the common man that no money power can influence its working. The action will have a larger impact in days to come in the court's efforts to clean the mess in [the] Indian judicial system", said a senior lawyer at the Delhi High Court, requesting anonymity as the action cannot be debated in the public domain. After the decision went public, there are also demands to take action against Ambani, who is the litigant in the case, and his lawyers for impropriety. Anil Ambani’s personal appearance: Supreme Court sacks court masters for tampering with order. Anil Ambani and his business is also in the middle of a controversy involving a defence deal with France-based Dassault Aviation. Opposition parties allege that Ambani is a beneficiary in the deal. Even Ericsson's lawyers tried to club the defence deal issue while seeking compensation from Ambani-owned Reliance Communication over unpaid dues. Anil Ambani is the son and scion of Dhirubhai Ambani, along with his brother Mukesh Ambani. His father was the founder of the Reliance Industries business empire. Both brothers parted ways after the death of Dhirubhai.